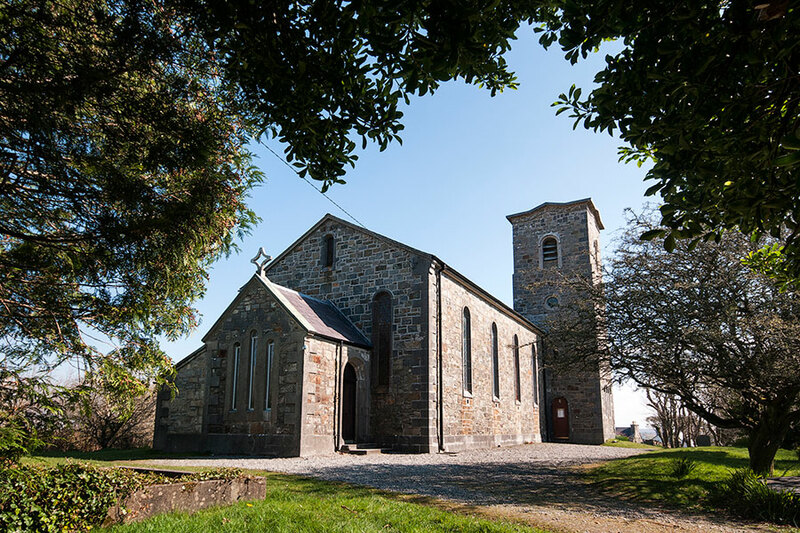 Welcome to the website for the Omey Group of Parishes in north west Connemara on the ‘Wild Atlantic Way’. 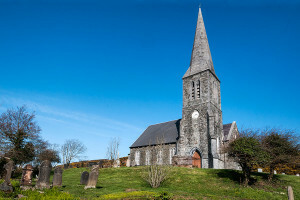 We are often referred to as the ‘Parish of the Twin Spires’ as Christ Church Clifden enjoys a close working relationship with St Joseph’s Roman Catholic church – a unique ecumenical relationship that has been enjoyed for many years. 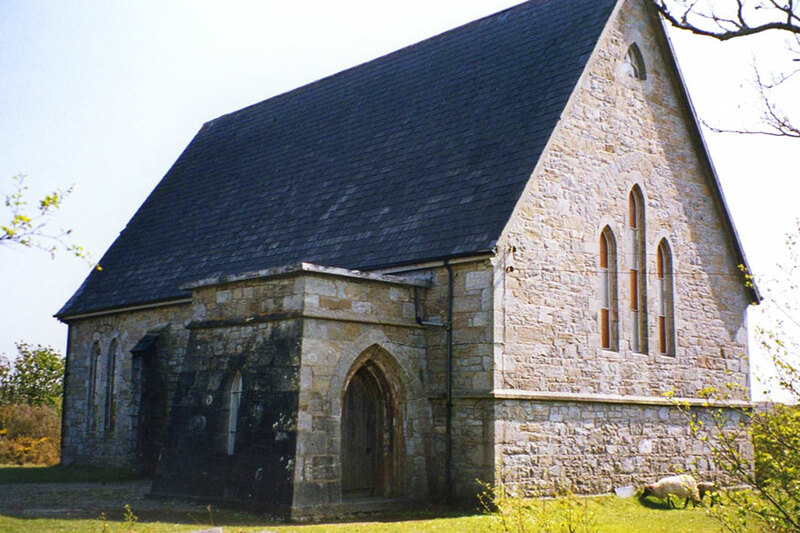 To the north of Clifden, the church of St Thomas’s, Ballinakill is set in the most beautiful rustic setting just off the main Clifden to Letterfrack road. To the west, the summer church of Holy Trinity, Errislannan stands proudly above the landing site where Alcock and Brown completed their first transatlantic flight. There is a Sunday evening service (7.00pm) throughout July and August. 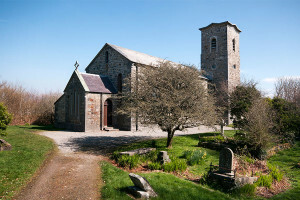 Further south in the village of Roundstone, St Mary’s Church has a proud tradition of welcoming its many visitors who swell congregations throughout the summer months. 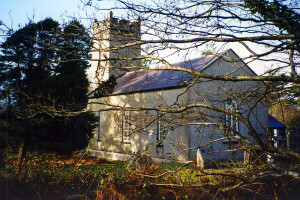 The beautiful church of Christ Church is the ‘mother church’ with a weekly service of Holy Communion, and throughout the year it hosts a wide range of concerts and exhibitions. 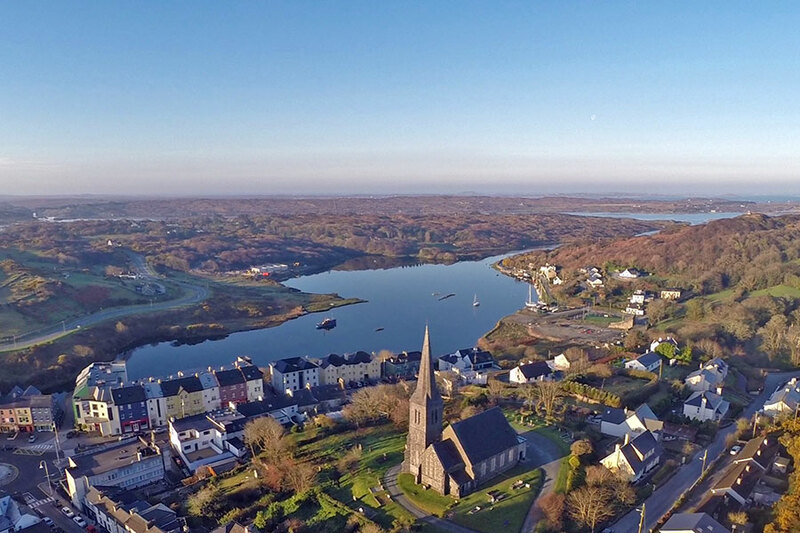 During the Clifden Arts Festival each September, Christ Church is a much sought after venue that is cherished by the whole community. We do hope that you will spend time to visit our churches and enjoy the beauty, peace and tranquility of this incredible part of God’s creation. Even better – we hope that you will be able to share with us in our worship. 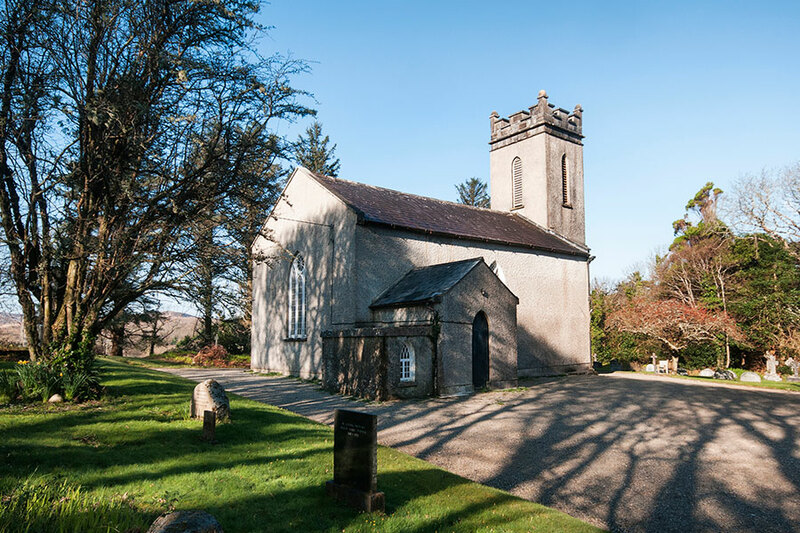 The Church of Ireland is a Province of the Anglican Communion (Episcopalian) but our doors, and hearts, are open to all who embrace the Lord Jesus Christ. Our worship is all encompassing – and we hope that you will be refreshed and renewed by your time and experience with us.